Extraordinary robotics projects are transforming the world as we know it. Many industries have already been improved by robotic automation that's made it possible for humans to work alongside robots. Take a look at the latest robotics projects that look like they came straight out of science fiction. CIMON, or Crew Interactive Mobile Companion, is the first AI-powered mission and flight assistance system. 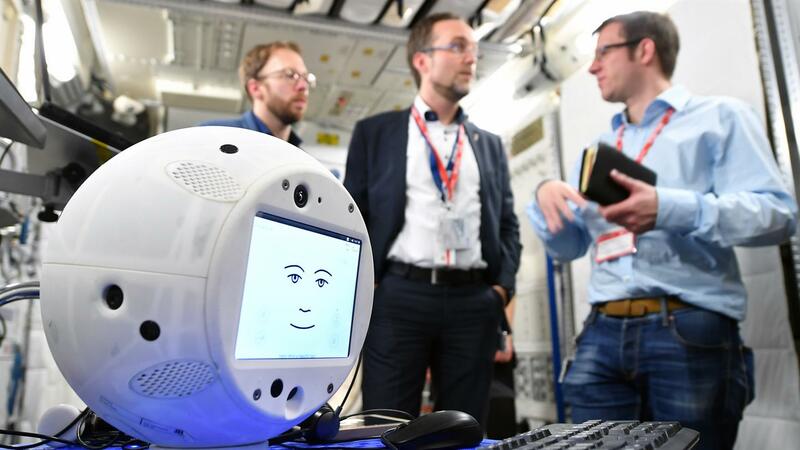 It was designed by Airbus, in collaboration with IBM, to make friends with astronauts and engage in intelligent conversations with them. Dubbed "the flying brain," CIMON is powered by IBM's Watson supercomputer. It can detect its companions' moods and make their time in space more pleasant and less stressful. CIMON can also help with crystal-growth experiments and other research tasks aboard the ISS, where it is currently assisting German astronaut Alexander Gerst. Powered by IBM’s Watson supercomputer, CIMON can help with crystal-growth experiments and other research tasks. 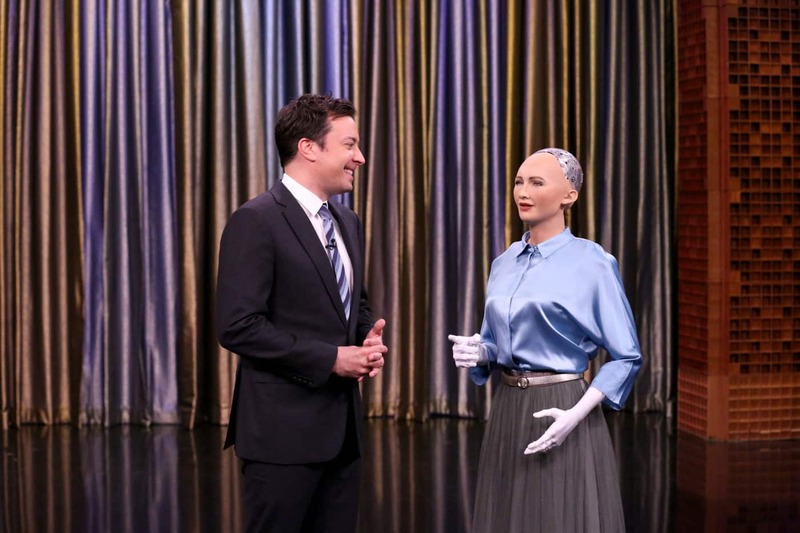 By now, you've almost certainly heard of Sophia, a social humanoid robot developed by Hanson Robotics. It’s the first robot that (almost) looks like a human, talks like a human, and even makes facial expressions like a human. But did you know Sophia is the first robot ever to be granted citizenship? Weird as it sounds, Saudi Arabia conferred "robot citizenship" on Sophia ahead of the Future Investment Initiative conference last year. 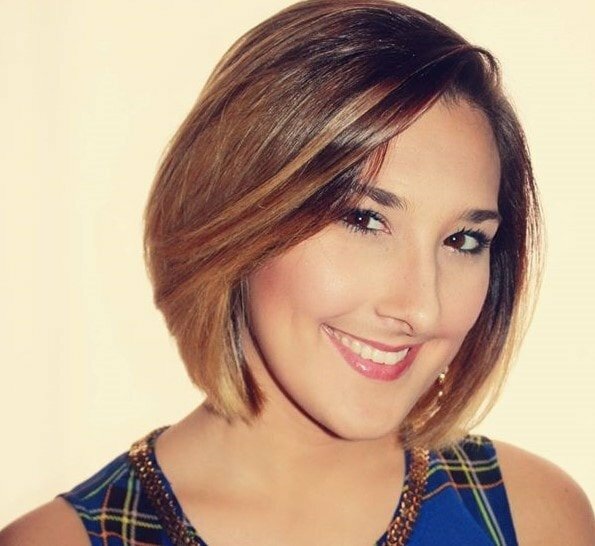 Sophia was primarily designed to be a companion to the elderly in nursing homes, as well as to provide information and guidance to people at big events. 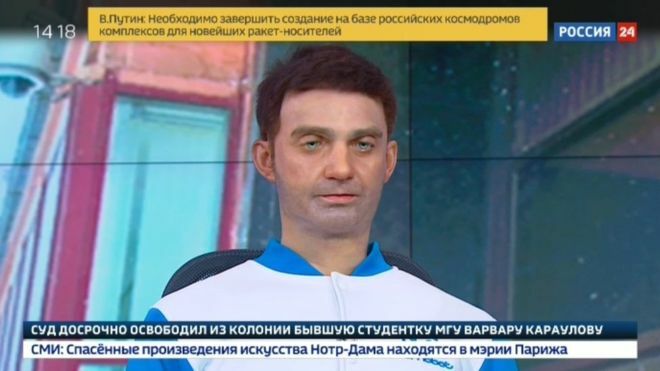 Sophia is the first robot that looks almost like a human. HEXA is a six-legged robot designed to help plants grow. It has 19 servos, infrared and 720p cameras, and a customizable Linux-based OS. With the help of its MIND SDK, you can even make it wave, dance, and build other skills. 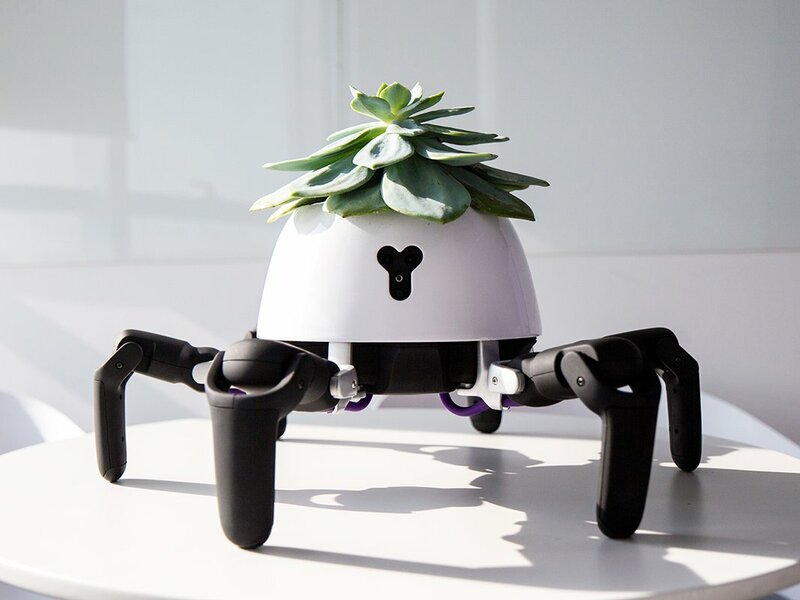 Developed by Vincross, this all-terrain hexapod is used as a flower pot. It chases sunlight, moving out of the shade and signaling when the plant needs to be watered. HEXA might even help us grow plants on Mars one day. HEXA is a six-legged robot designed to help plants grow. 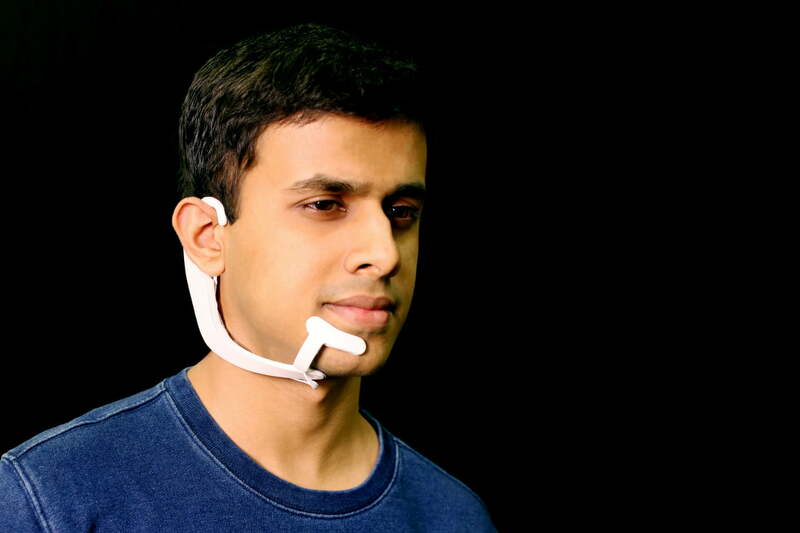 MIT student Arnav Kapur designed a gadget called AlterEgo that lets you Google things with your mind. The gadget is a wearable device with a silent system that can interface with other devices and people. The system detects neuromuscular signals from the brain's thought process, Google-searches the thoughts, and transmits the answers through bone vibrations in the jaw and face and into the inner ear. 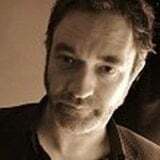 You could be "reading" this article with AlterEgo; how cool is that? 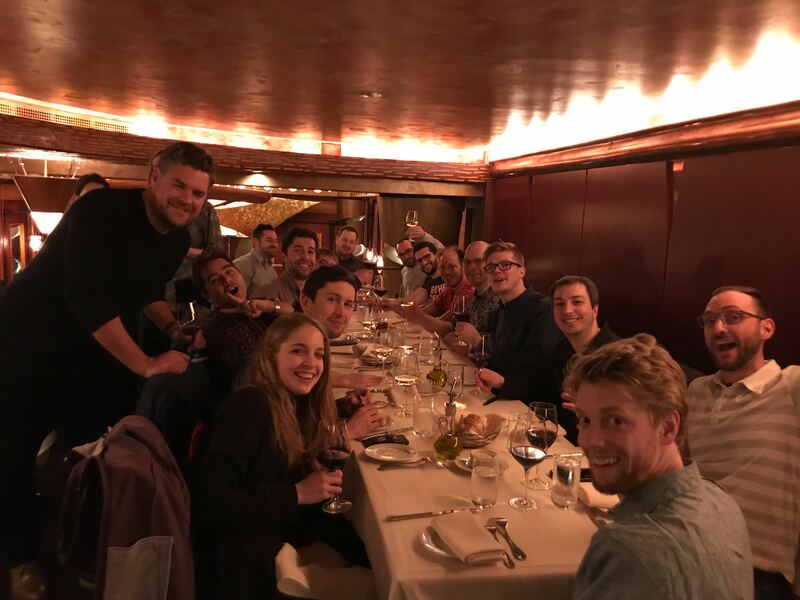 AlterEgo, with which you can Google anything with your mind. 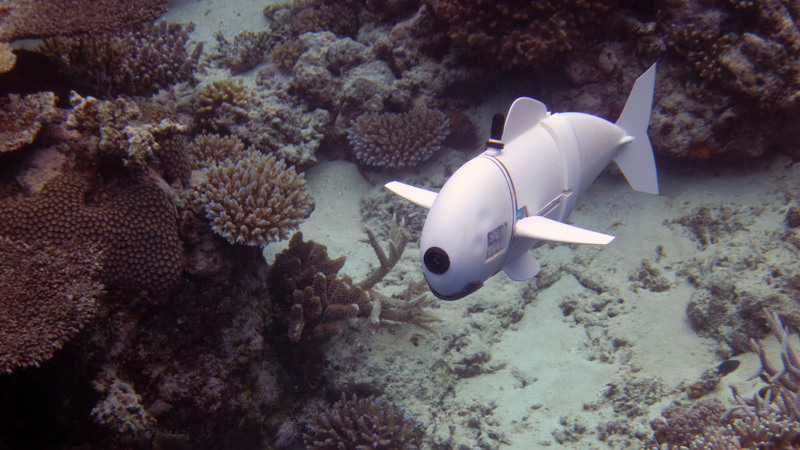 SoFi is the first robotic fish of its kind that can swim alongside fish and other animals to observe marine life—50 feet deep for up to 40 minutes—without ever disturbing real fish or even being noticed as an outsider. SoFi can take high-resolution photos, and is controlled by a waterproof Super Nintendo controller. 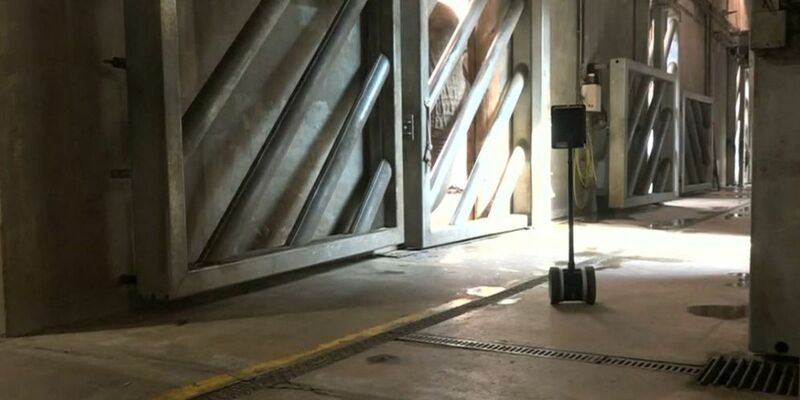 However, its makers—researchers at MIT’s Computer Science and Artificial Intelligence Laboratory—will probably upgrade this secret-agent bot so it can swim on its own, going places humans haven't been before. SoFi swims alongside fish and other animals to help observe marine life. Do you know of some other exciting robotics projects? Let us know in the comments!